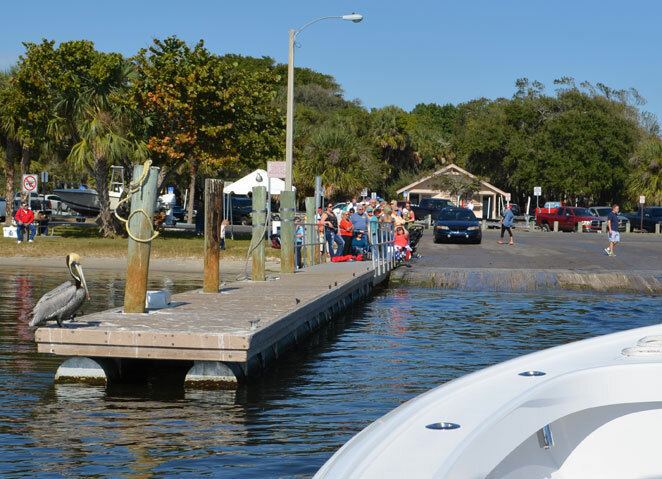 Stuart Boatworks had their first Demo Day of 2014 at Sandsprit Park in Stuart, FL and the turnout was great! It was a great opportunity to sea trial the Stuart 26. If you’re curious about the ride and handling of our boats, you have to experience it for yourself. Keep checking our website for news about our next Demo Day. Make an appointment, you won’t regret it!